VANKLEEK HILL, ON – Beau’s All Natural Brewing is wrapping up this year’s edition of FeBREWary – a month of beer launches and related events – with the return of a brand from the Wild Oats Series of limited and one-off beers. 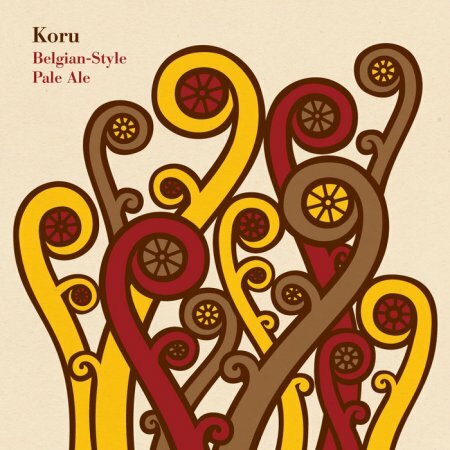 Deep gold in colour, Koru is a medium-bodied Belgian-style pale ale brewed with organic Nelson-Sauvin and Rakau hops from New Zealand. The aroma combines tropical fruit with citrusy notes such as candied orange. Peppery and fruity flavours are suggestive of mango, papaya, pineapple, and grapefruit. The finish is dry, with lingering spice. Koru will be available on tap at more than 200 bars and pubs across Ontario and Québec as part of the FeBREWary promotion. It has also been released in 600 ml bottles available now at the Beau’s brewery retail store and BYBO delivery service, LCBO outlets across Ontario, and select grocery and corner stores in Québec while supplies last.